Oprah Winfrey has now forced the Chicago Bulls and Miami Heat to reschedule the first game of the Eastern Conference Finals, ESPN Radio reported. The game was due to take place Tuesday in Chicago’s United Center, but Winfrey is taping one of her last shows in the arena. So now the Heat will meet the Bulls on Sunday. TNT’s studio commentator Charles Barkley told ESPN Radio how he found out about the rescheduling. 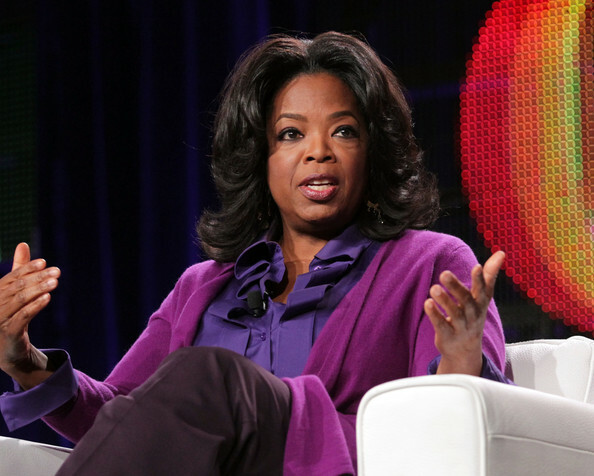 The double taping of “The Oprah Winfrey Show” at the United Center will air May 23-24, and the final episode airs May 25.